Comfortable apartments at Mt. Kronplatz, ideal for families, breakfast or half board at Hotel Petrus on request, free access to the wellness oasis with indoor pool in the hotel. 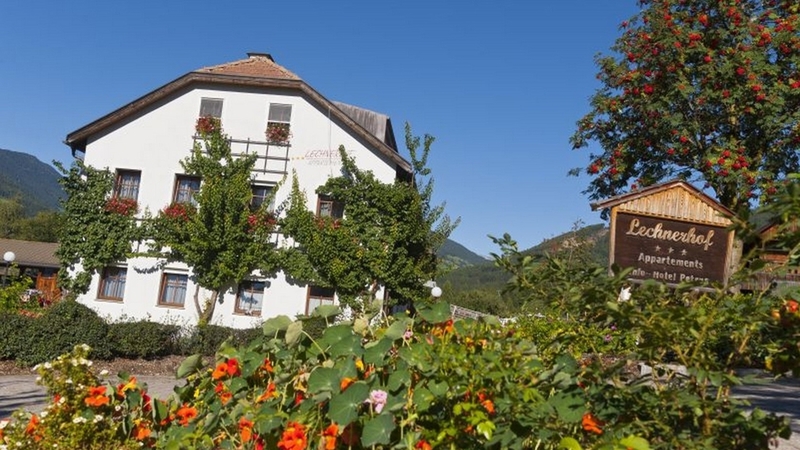 Welcome to the Residence Lechnerhof in Reischach/Bruneck! Residence Lechnerhof is located at the foot of Mt. Kronplatz in Reischach, only a few kilometres from the lively city of Bruneck. If you are looking for holidays immersed in peace and nature Residence Lechnerhof in the Dolomites is definitely the right place for you. To our guests we offer spacious and comfortable apartments which have 45 square metres of floor space and which are ideal for families with children. Each apartment has one double bedroom, a large living room with kitchenette and a bathroom. You can choose between half board and bed and breakfast at our Hotel Petrus, which is only 500 meters away. Who loves well-being can relax in the wellness area of our Hotel Petrus too. 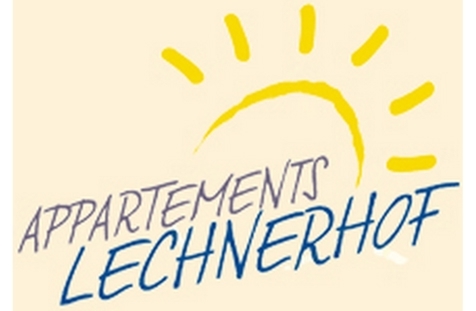 If you enjoy activity holidays, Residence Lechnerhof has much to offer to you in every season: Mt. Kronplatz is at your disposal, with perfect slopes in winter and hiking paths and trails for downhill in summer! Double room 26 m² with balcony, bathroom with shower, hair dryer, bidet, TV, Radio, Safe, Minibar.